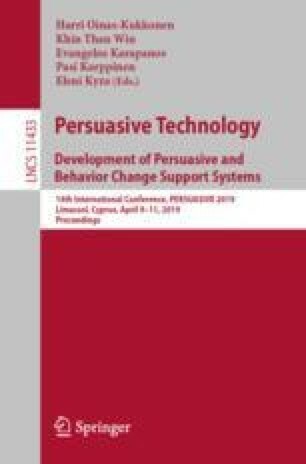 Measurement technologies provide persuasive feedback to elicit motivation. However, little is known about whether different types of standards in progress feedback yield different motivational experiences. The current study investigates effects of mastery goals with either a self-based or a task-based standard on motivational experiences. An interactive dance game was developed to provide persuasive progress feedback in the form of a self- versus task-based standard. Participants played the game and reported their experiences with it. Results showed that participants in the self-based condition responded more in terms of Improvement and less in terms of Performance compared to those in the task-based condition. This finding implies that the type of standard in progress feedback can yield different motivational experiences.